Why use Trade Credit Insurance? Why Use a Specialty Broker? 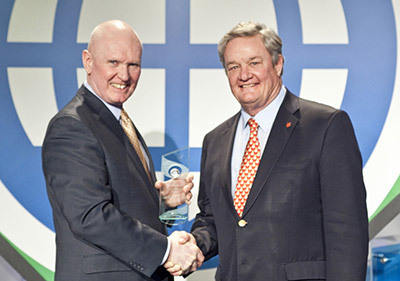 Trade Acceptance Group Ltd. ("TAG") has received the President's "E" Award for Export Service! Leslie Bergland named to list of Top 50 "Elite Women in Insurance"
Trade Acceptance Group Named one of Ex-Im Bank’s Most Active Top Ten Small Business Brokers in Fiscal Year 2012!